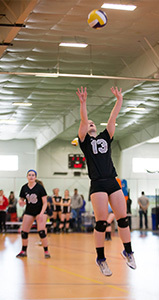 Which 2018-2019 Tiered Team Volleyball Age Group are you in? Please reference the Tier Comparison Chart to see what teams/age groups CMASS Juniors currently plans on having for the 2018-2019 season. 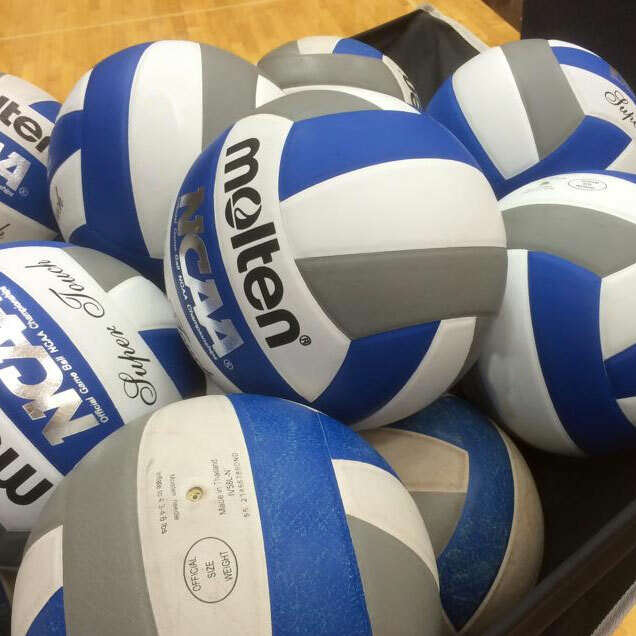 All girls under 12 will play in the “12 and under” group. Our grouping may change based on the ages of the players who attend tryouts. 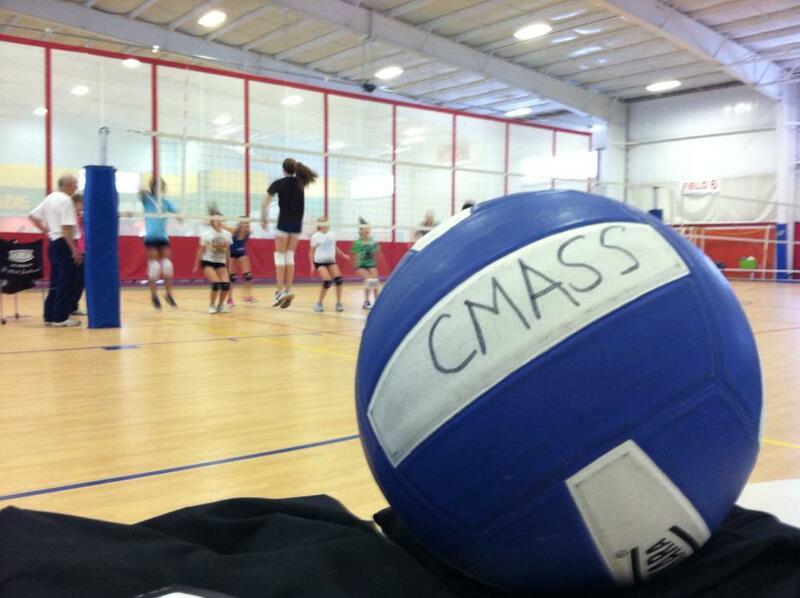 CMass as a program is open to girls ages 7-18 and, while we don’t have Tiered Teams for the younger girls, the In-House Program is open to all ages.